Remarkable moments throughout Igor’s career. 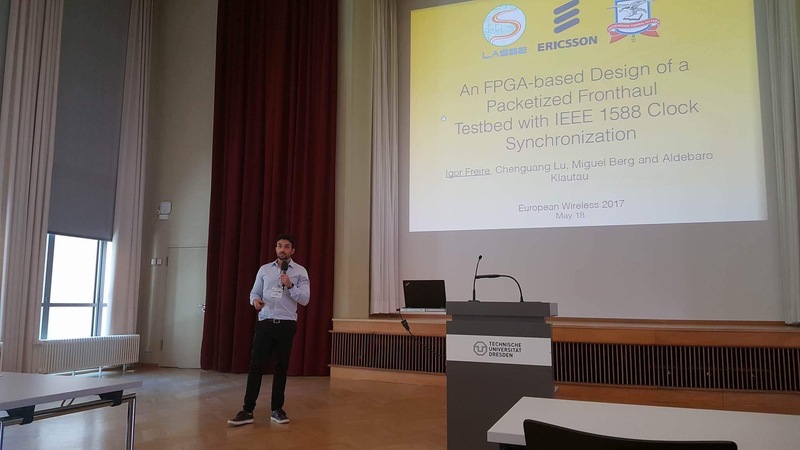 In May 2017, Igor presented a paper in the European Wireless 2017 conference held in Dresden, Germany. 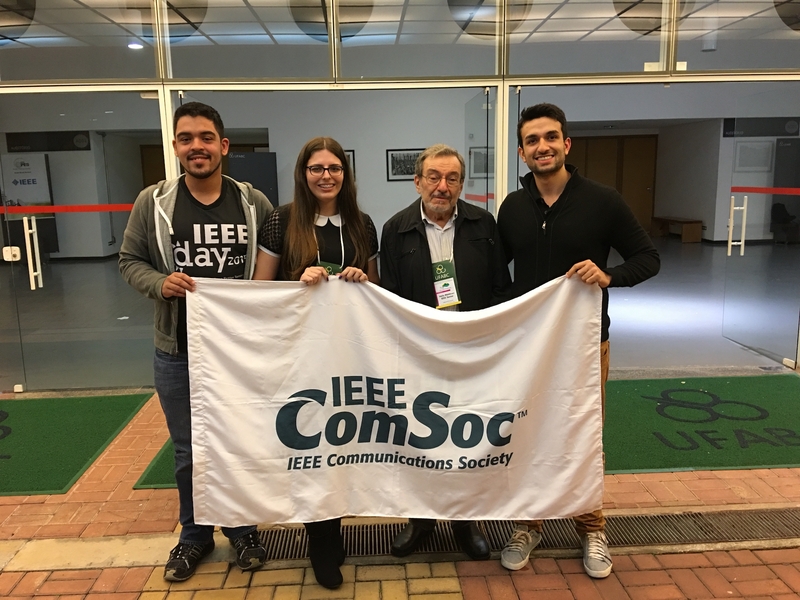 UFPA-Belém IEEE student branch present in the 2016 national student branch congress. 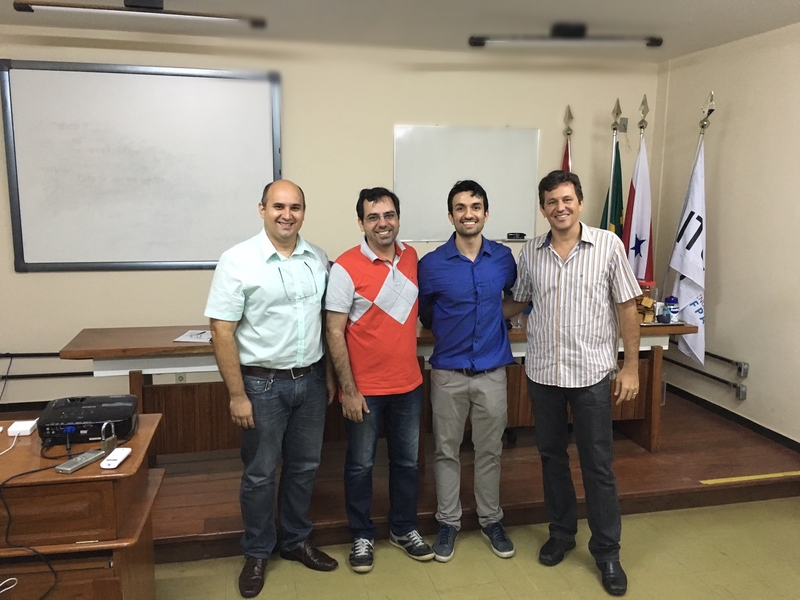 Igor's master's thesis defense in January 2016. 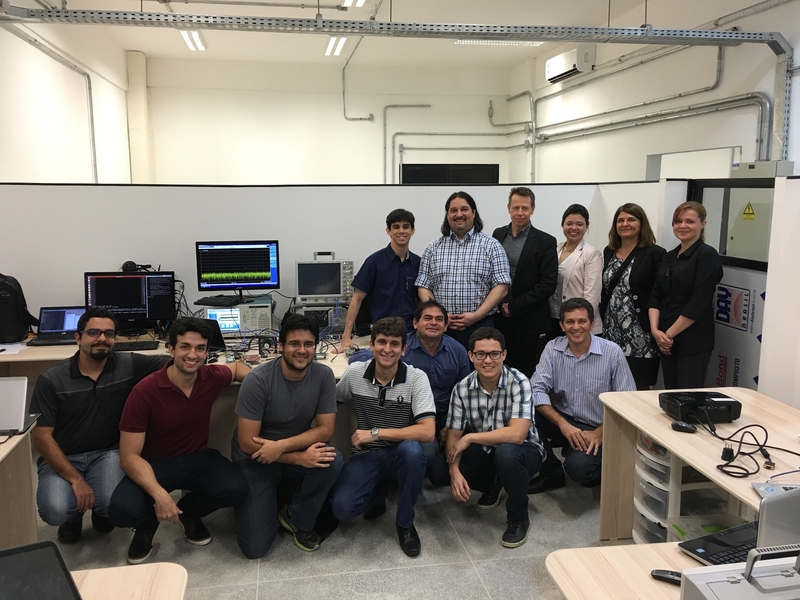 A demo of the Ethernet fronthaul testbed developed by LASSE's team. 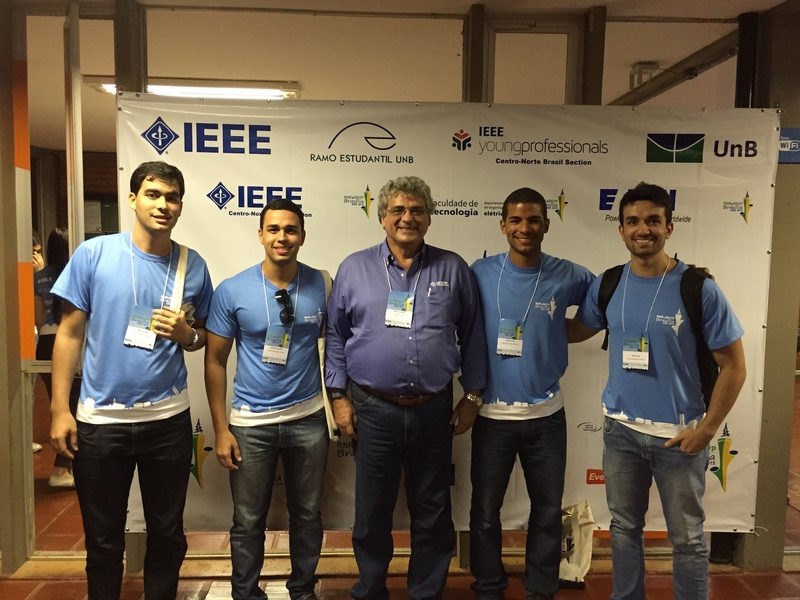 In 2015, Igor represented the IEEE UFPA-Belém Student Branch in the national congress. 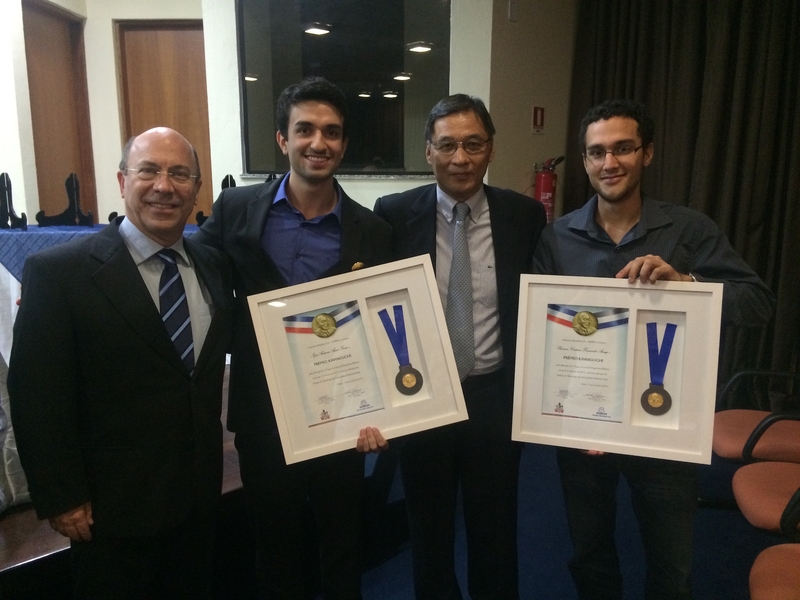 Picture taken with the former (2014) IEEE President and Chief Executive Officer. 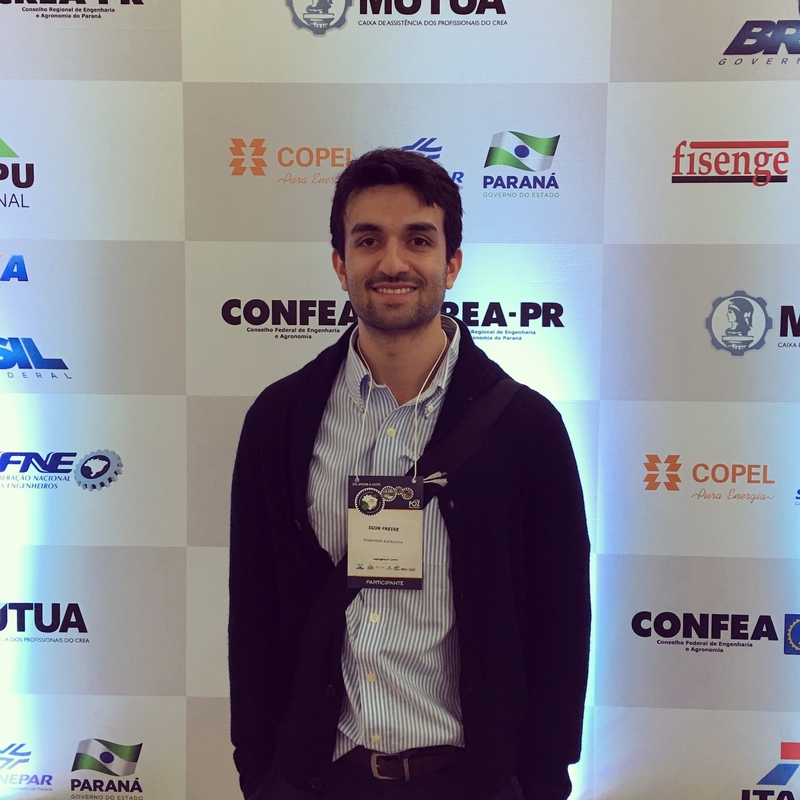 In 2016, Igor was invited to participate in the SOEA (official week of engineering and agronomy) convention, held by the engineering licensing council in Brazil. 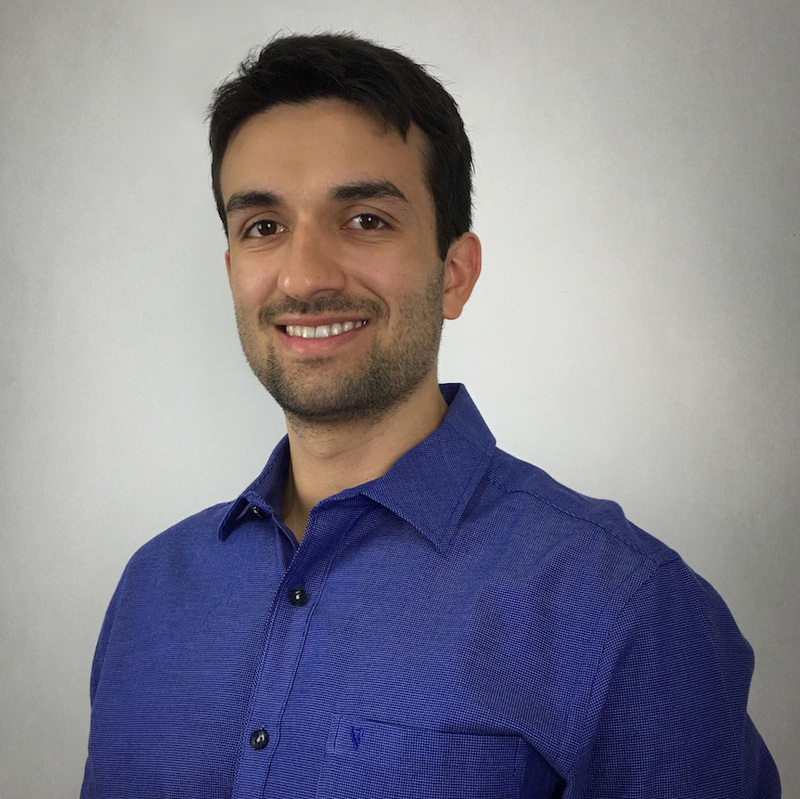 In 2014, the Norsk Hydro company acknowledged Igor as the best Electrical Engineering graduating student of the Federal University of Pará in the year of 2013. 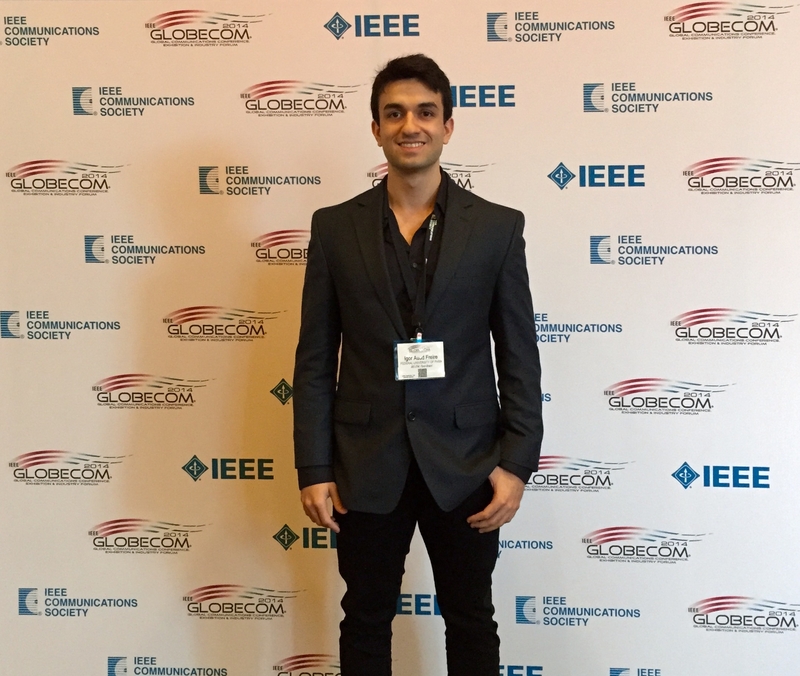 In december 2014, Igor participated in the IEEE Global Communications Conference held in Austin, TX (USA). 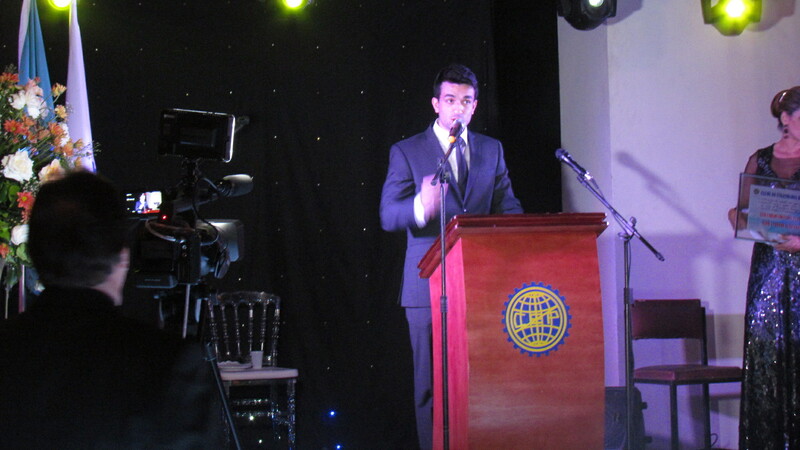 Speech during the receipt of the "Luiz Carlos Nogueira de Freitas" Award.